VJK farms 550ha in the Bowen region, at the top of the Whitsundays. The mild winters mean these farms are the perfect place to grow winter tomatoes, capsicums, pumpkin and green beans. VJK has been moving towards a certified organic production system for a number of years and now has Organic Certification across a large part of the farm. The Jurgens family has been growing tomatoes in Bowen for more than 100 years. The Vee Jay’s brand, with its bright yellow backdrop, was first developed by Vern and Janette Jurgens in 1974. 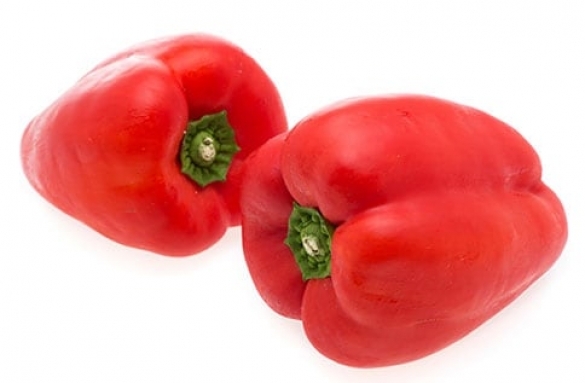 The brand represents quality, freshness and superior flavour. We grow in soil, on vines, using biodynamic farming methods. They are washed and packed on farm within hours of harvest, ensuring freshness and shelf life for customers. 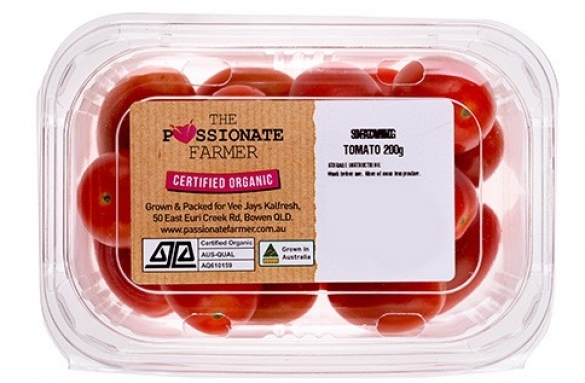 Our Gourmet and Grape Tomatoes are available between May and November, loose and pre-packed. 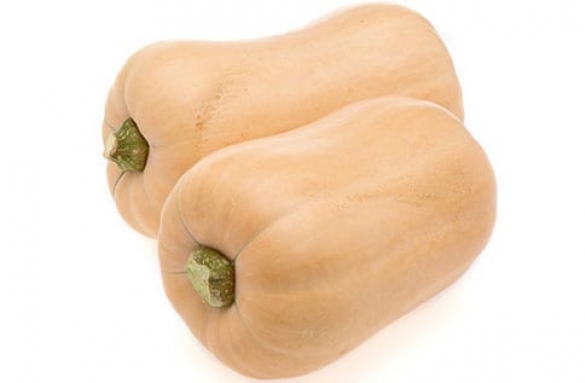 In Bowen we grow Kent and Butternut pumpkin between June and December. Our pumpkin is sold whole, as well as cut. We offer customers heat-sealed quarter and half cuts, as well as convenient, ready-to-cook trays of pumpkin crescents. We offer machine harvested green beans. The beans are hydro cooled and packed on farm at Bowen, within an hour of harvest. This ensures premium quality and extended shelf-life. 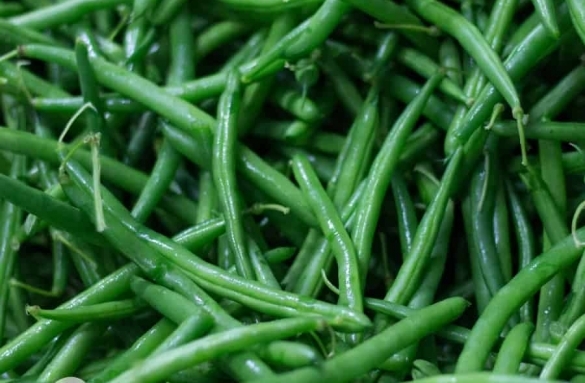 Bowen Green Beans are available between June and November. Between May and November, we grow about 600-tonne green and red Cayman Capsicums. These varieties enjoy the warm winter conditions of the Whitsunday Coast and flourish in the well-drained soil. The Capsicums are sold fresh. The Jurgens have been on a journey towards organic certification since 2007. In 2018 we received our Organic certification. 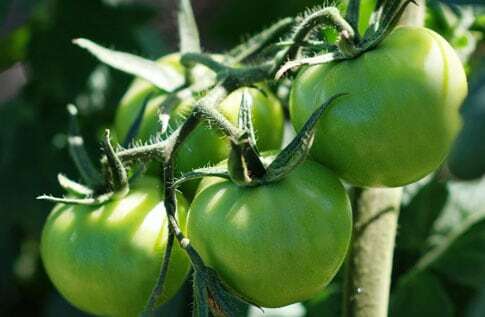 We offer customers commercial scale Certified Organic Gourmet Tomatoes, Grape Tomatoes, Pumpkin (Kent & Butternut), Capsicums (Red & Green) and Green Beans. A sweet snack without the guilt!Oh Sweet Baby capsicums may look like chillies, but that’s where the similarities end.They’re sweeter than large capsicums and are virtually seed-free.Grown on vines on our Queensland farms, they’re deliciously sweet and bursting withflavour and goodness.They’re perfectly-sized for healthy snacks and lunchbox treats. 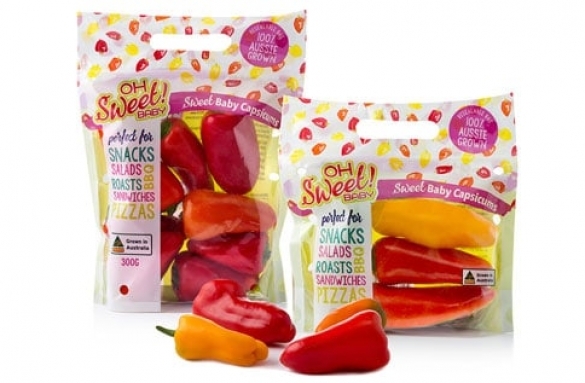 Stuff them, slice them, grillthem, or snack from the pack.We love them on pizzas, in pasta and stir-fries, in salads, stuffed, dipped and as they are.A colourful, healthy and sweet addition to your work and school lunchboxes.